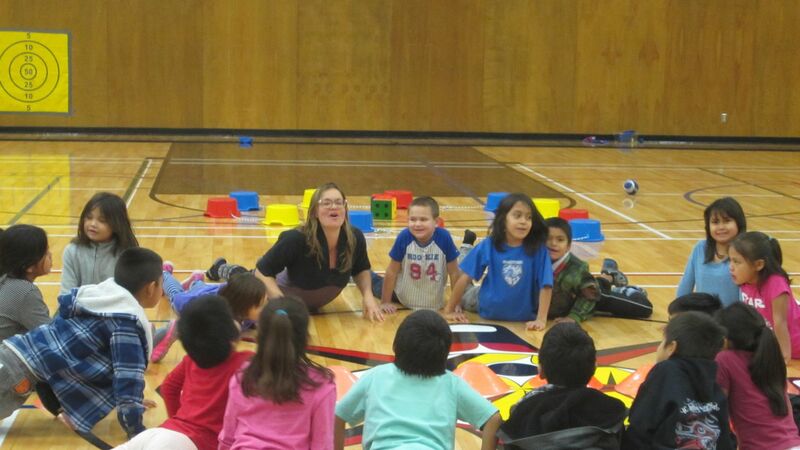 Early Years Training with BC Aboriginal Childcare Society - February 2019 West Coast N.E.S.T. This two-day free training by BC Aboriginal Childcare Society is open to all early years providers on the west coast. Upon completion of the workshops participants will receive professional development hours that can be used toward their ECE renewal. The Importance of Positivity: Strategies to Increase Children's Positive Behaviour. In this interactive workshop participants learn why fostering an environment of positivity has a direct effect on reducing challenging behaviours. We will look at how relationship development, supportive environments, and communication play key roles in the development of well-being and positive self-esteem. Participants will review the power of a positive attitude, the art of ‘rephrasing’, types of praise, and the value of focusing on what is working for the child. Children’s language learning is supported when we can communicate in multiple modes at the same time. In this hands-on workshop we will learn about an exciting new tool (Scan n’ Cut) that will make creating felt boards and other paper visuals quick and easy. This workshop will help cultural workers, and educators create beautiful storytelling props. Participants are encouraged to bring their own stories and photocopied images you would like to make into a felt story.